Chilean Sea Bass is a large, cod-shaped fish found in cold, deep waters of the Southern Hemisphere. The reasons for its popularity are clear, the fish is rich, moist due to its high fat content,with a buttery flavor that just melts in your mouth. The fillets are shiny and white and cook up white and flaky with a firm texture. The high fat content makes it very hard to overcook. 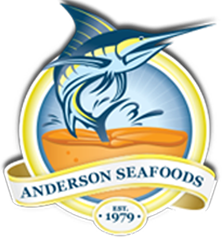 Each Fresh and Frozen (Fin-fish item) comes in standard packs containing 2 pieces of either 6 or 8 ounce portions.